Jack Reacher’s avid fans are aptly called Reacher Creatures. But really, doesn’t that describe most fans of the novels by Lee Child? Expect a lot of Reacher Creatures—but then there are a lot of Reacher Creatures in every city—at the big launch of Night School, the 21st novel about the nomadic ex-military cop by author Lee Child. And expect a party, but also a boost to those serving in the military. Night School With Lee Child will be 7:30 to 11 p.m. on November 11 at The Carolina Theatre in Durham, North Carolina. We don’t publicize book launches because there are so many and we don’t want to neglect any authors. But this one is kind of special because of the military tie-in. 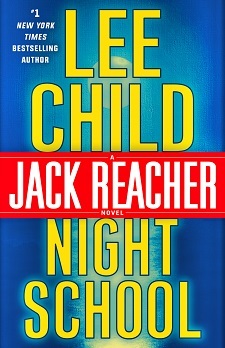 The North Carolina event will celebrate the release of Night School with entertainment, coffee and craft beer tastings, late-night food, and Reacher-themed trivia. The event kicks off with a conversation with Lee Child about the novels, the film, and his creative process. Night School is a prequel, a technique that Child has used twice before. 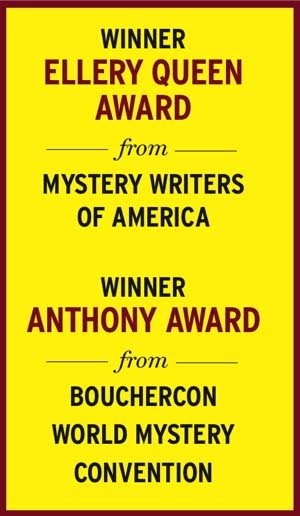 The novel is set in 1996—in a pre-9/11 world when Reacher is 35 years old and still in the Army. He’s recently received a medal for a mission in the Balkans when he is sent “to school.” In this case, the school is a secret mission. A sleeper cell in Germany believes an American traitor has information to sell to Islamic terrorists for $100 million. Since Jack Reacher is returning to the 1990s, so will some of those who attend this event. An after-party is scheduled at nearby Bull McCabe’s (427 W. Main St.). The press release says this after-party is “inspired by Lee Child’s favorite things and Reacher’s singular lifestyle,” which sounds interesting. Child will be on hand and there will be interactive activities and giveaways. But the evening is about more than just Reacher’s latest adventures. In honor of Veterans Day, Random House has partnered with the USO of North Carolina. For every ticket sold, Random House will donate a Lee Child book to a service member overseas. Details and prices, which include a copy of Night School, are at Lee Child’s website.